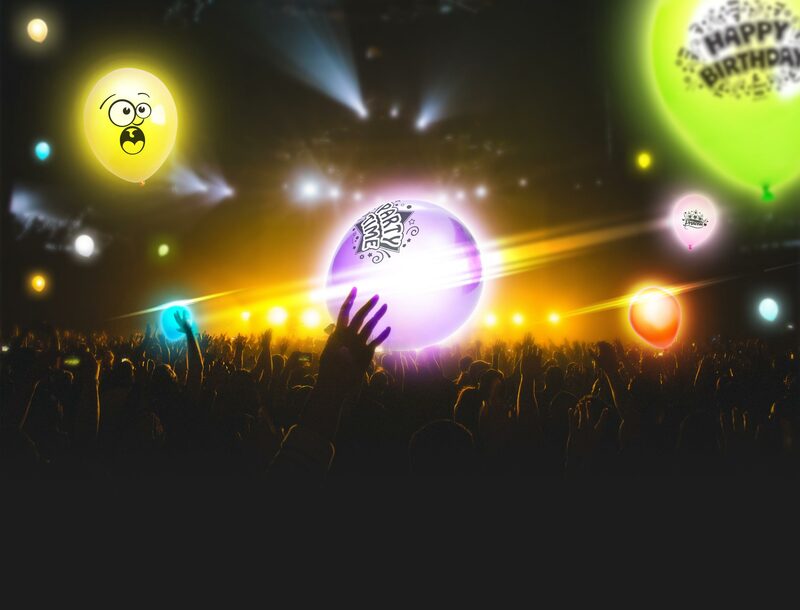 illooms® are the world’s first LED latex balloons and since their launch in 2008, they have become a must-have item for any party or celebration. Simple but effective, illooms are fitted with an integrated LED that illuminates the balloon and glows for up to 15 hours. 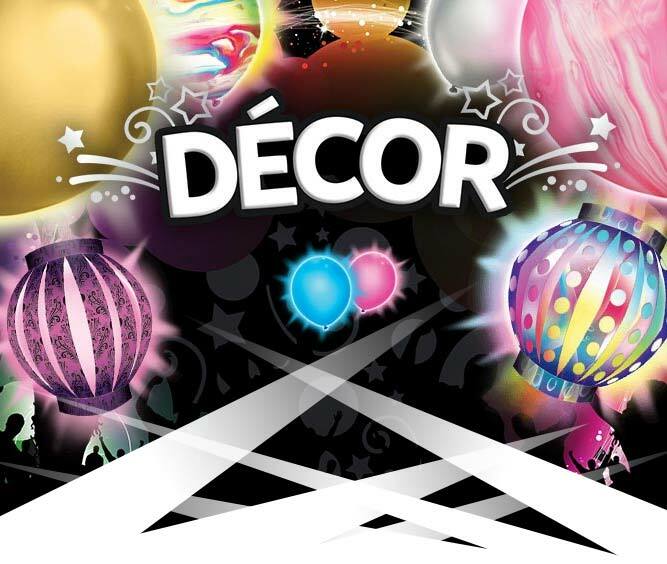 Available in all the colors of the rainbow, illooms® will add an extra special touch to your decorations, whatever your chosen color scheme. The possibilities are endless – pick your favorite color or show your flair by combining coordinating styles from the range to create a unique display. No kids party is complete without balloons. 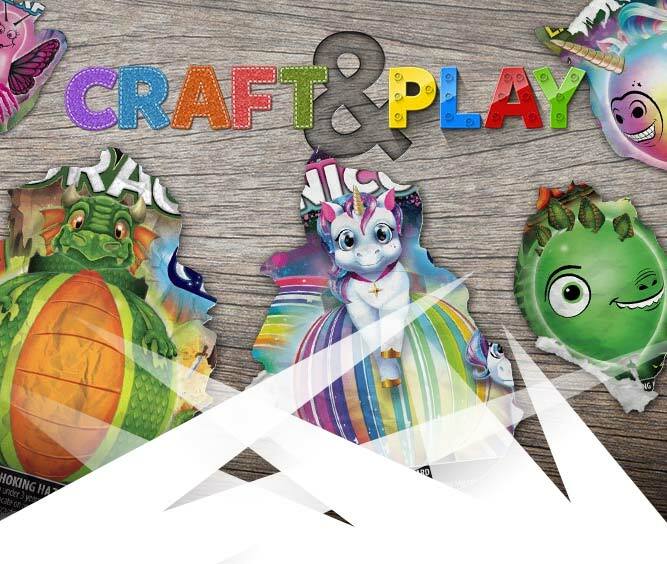 Check out our range of popular party themes – great for (big and little) kids of all ages. 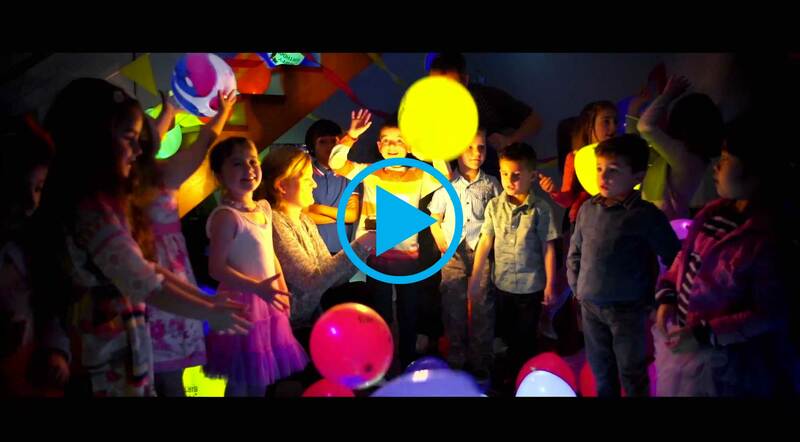 With plenty of choices for boy and girl parties, illooms® will add that extra special touch to light up your child’s special day. Featuring prints and messages that are suitable for a variety of special occasions, these illooms® are available in a range of different colors and sizes. 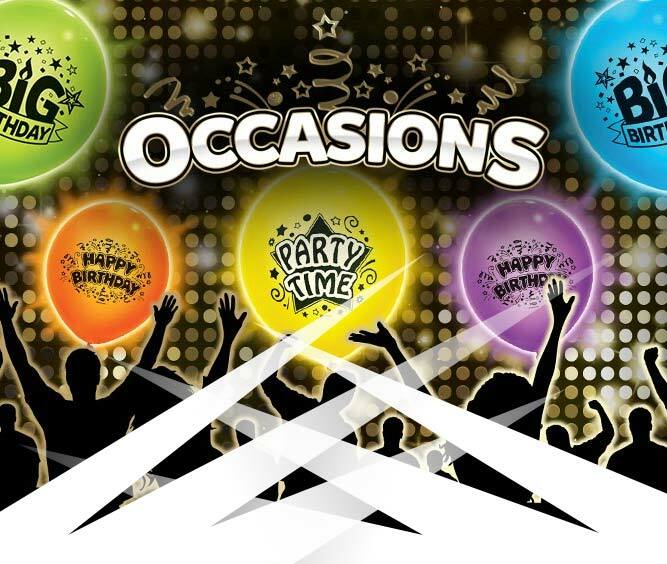 You don’t need a special occasion to have fun with illooms®. 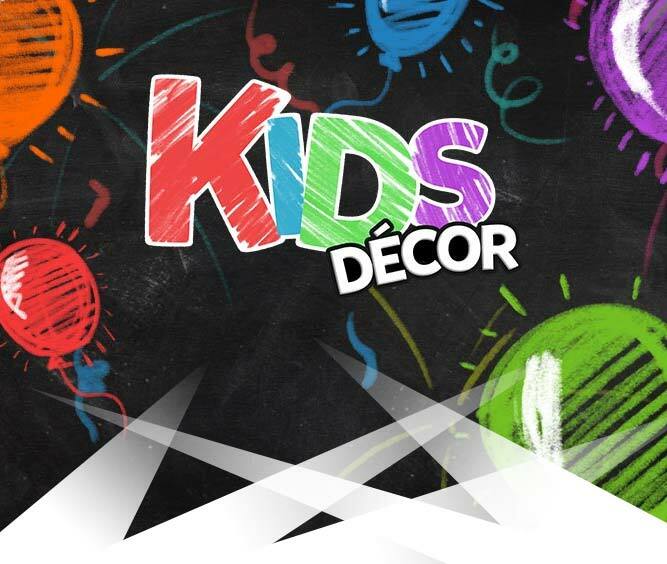 Our Make Your Own and Punch light up balloons are great if you’re looking for an activity, a gift, or simply something to keep the kids out of mischief. 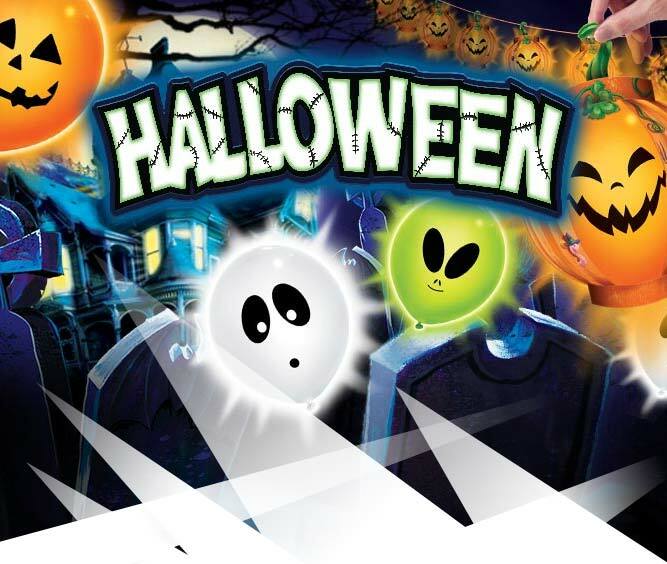 Here at illooms® we’re full of bright ideas for an absolutely frightful Halloween – from decorations to treats to the ultimate finishing touch for your costume – so why not light up your Halloween celebrations with spooky illooms®? 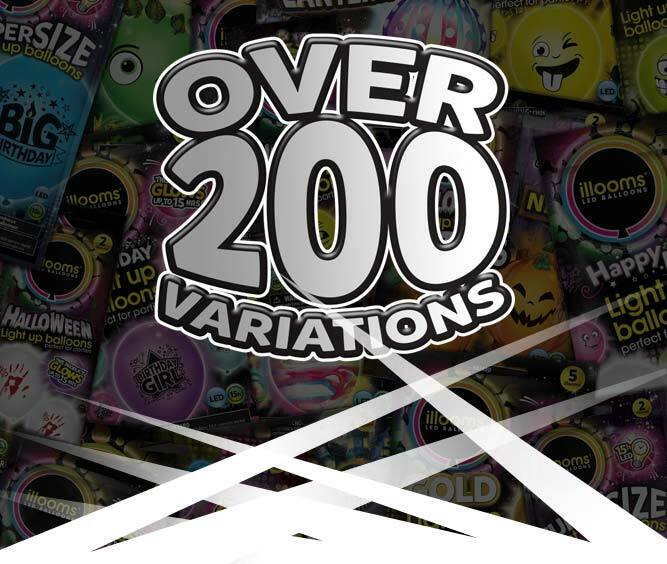 With a choice of over 200 varieties worldwide, there’s an illoom balloon for every occasion. Check out our range online or instore now.